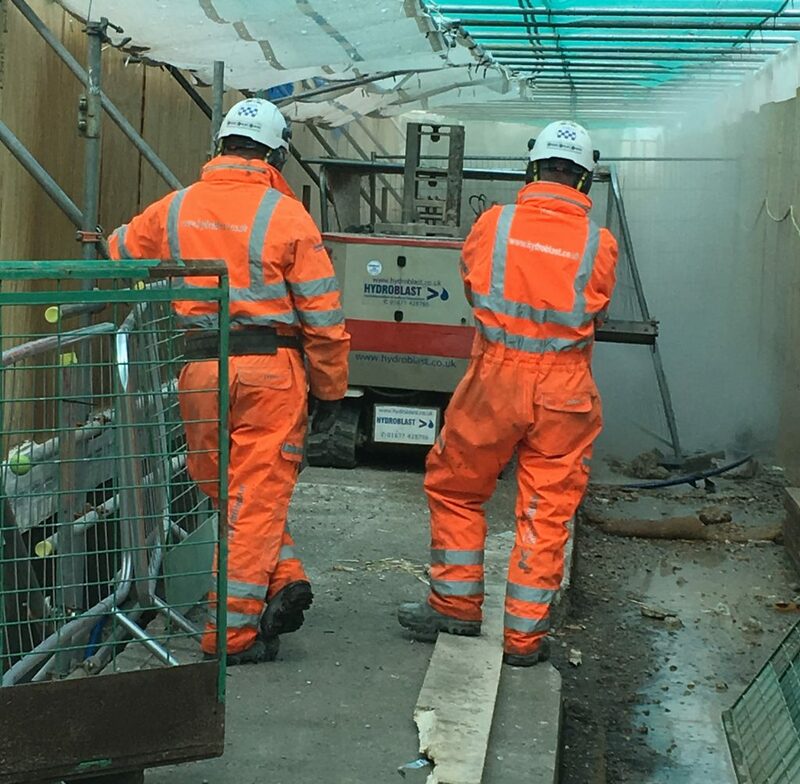 Hydroblast have been tasked to remove some 500 tonnes + of concrete from two bridges in the London area. 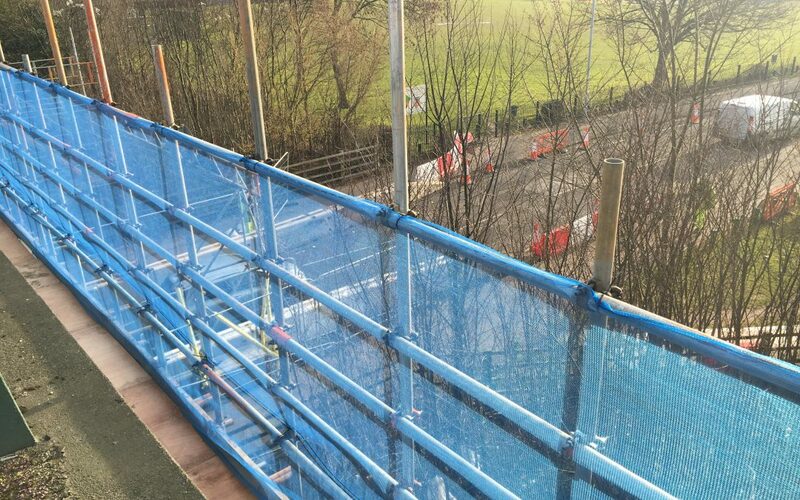 Since April 2005 all bridge parapets in the UK have been required to comply with the European Standard BS EN 1317. 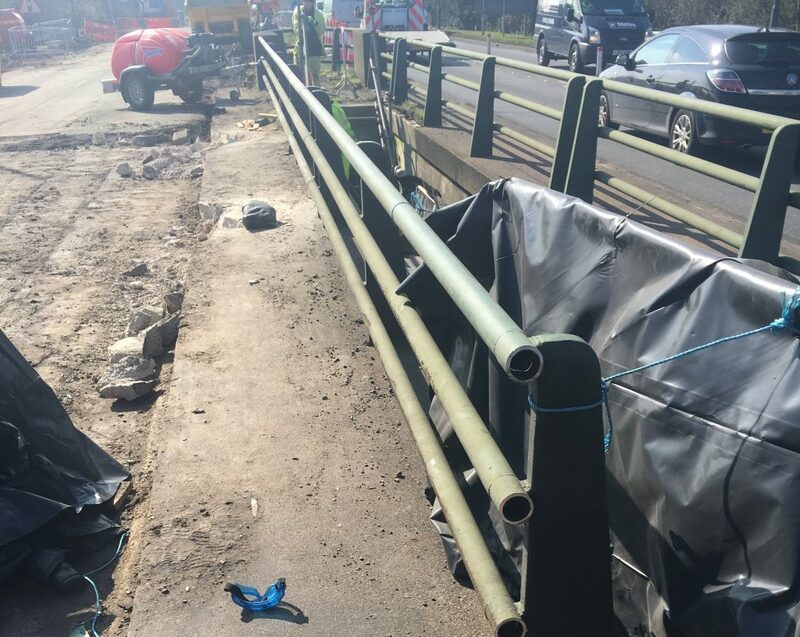 Existing bridge parapets were designed to withstand collision damage , with vehicles up to 40 tonnes using them. 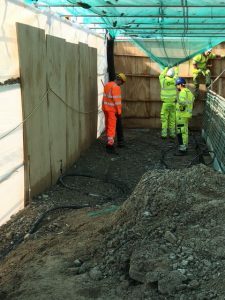 With these new regulations in place , it means the vehicle parapet must be designed to withstand much higher weights and heavier impact for the safety of the users and staff. 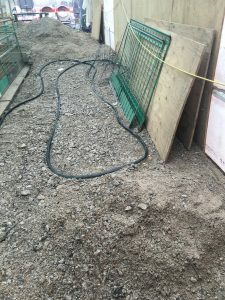 Controlled methods such as these, allows or robot , to be set by computer to remove exact amounts and leave the rebars safely in place. 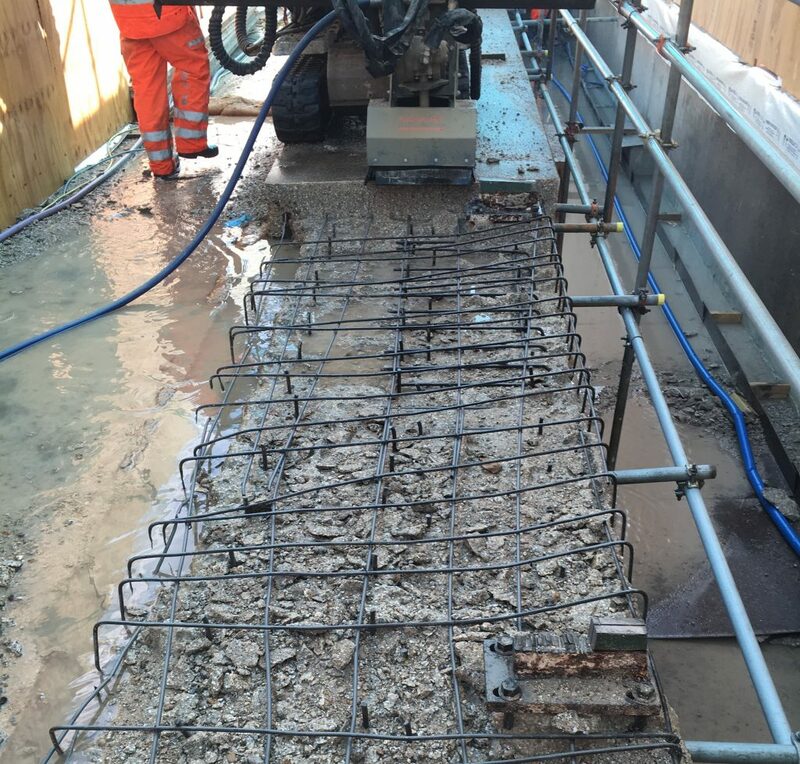 The hydrodemolition robot never gets tired, and repeats the same task over and over to remove a lot of hard concrete. 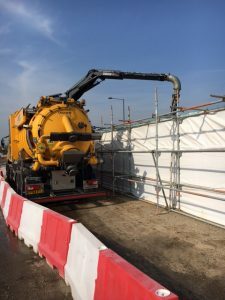 With a large amount of waste concrete to remove, we use a DISAB Vacuum Unit. Still more work to do – lets carry on with the next section. 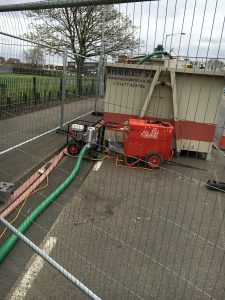 If you have a similar job involving vehicle parapets, or a task that involves the professional water jetting services we can offer at Hydroblast, then don’t hesitate to contact us and we will create a tailor made solution for you and your task!